The former Secretary General of the Ministry of Justice, J. Hoxha, the Director of Support Services, A. Lamche, and two IT specialists, L. Ali and A. Alikaj, are arrested for alleged involvement in the violation and abuses with some tenders held by this ministry in the period 2016-2017. Also 8 other ministry officials are under investigation, while are being investigated the concrete responsibilities that may have the two former Ministers of the Socialist Movement for Integration, Ylli Manjani and Petrit Vasili. 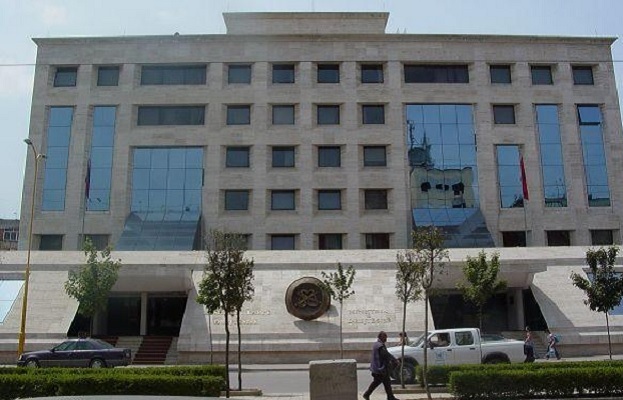 The investigations are extended to at least 5 tenders: Maintenance and Supervision of the ICMIS system, at 7 Administrative Courts; the Improve the electronic surveillance system in the criminal field; Improving, Developing and Maintaining the Albanian Notarial Registry; Lezha and Fushë Kruja prison surveillance system and the tender for the Improvement and maintenance of the electronic system of the enforcement issues. The offenses appear to have been initially evidenced by the inspection team of the Ministry of Justice, and subsequently by the inspection team of the Ministry of Finance. According to the prosecution, "the investigations have highlighted the violations identified associated with major consequences to the state budget". Some of the systems that are purchased under these tenders, to a large extent, according to the prosecution, are not functional.